☀NEVER leave your dog alone in a car, even if you have the windows open – just don’t do it! 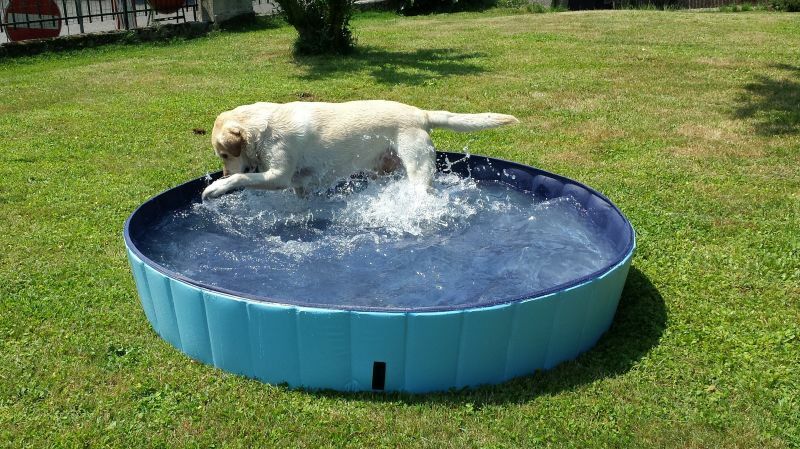 Made from durable plastic with strengthened side walls and a slip proof surface, this is the perfect product for your dog to enjoy water fun at home. 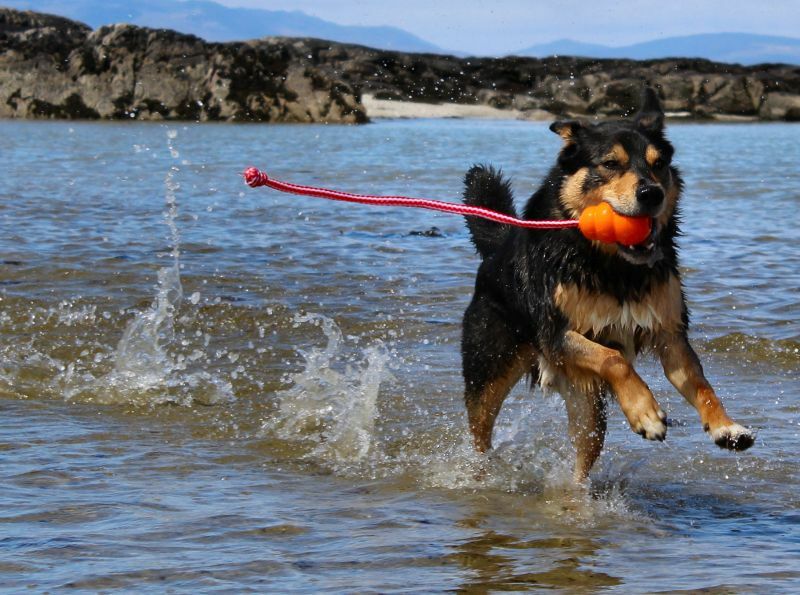 This floating dog toy is ideal for fetch games on the beach in the summer sunshine! 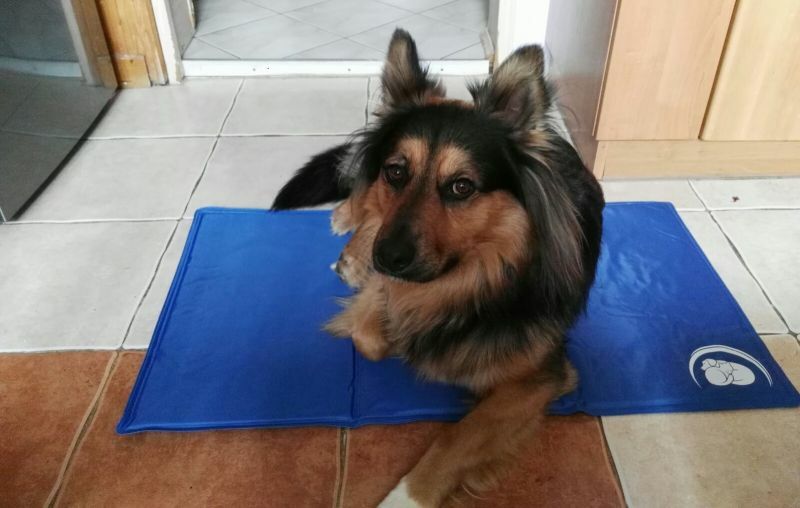 This cooling mat will help to keep your four-legged friends cool even in the hottest weather. 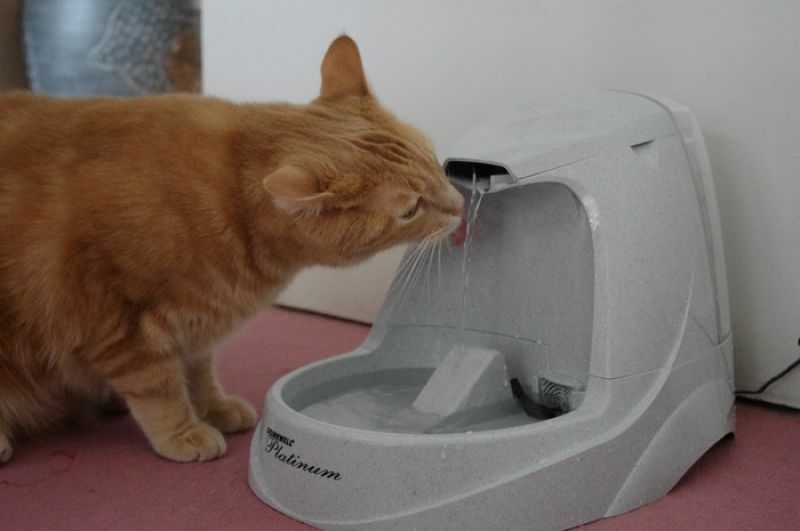 This water fountain is a great way to encourage your pets to stay hydrated. With an adjustable water flow, this fountain is also suitable for more cautious kitties! 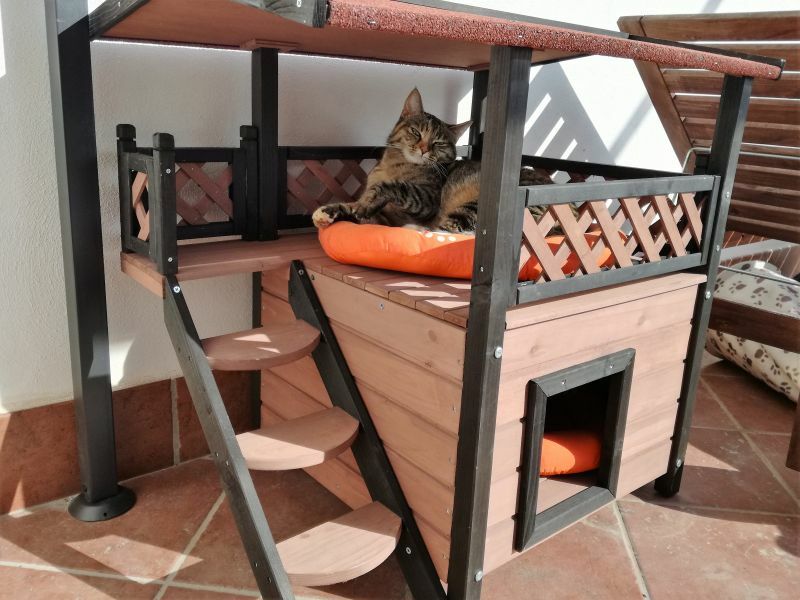 This outdoor cat house is the perfect place for your cat to enjoy the lovely weather from the comfort of the shaded upper platform. This cute little tent can be used both inside and outside, where it provides a great shaded retreat. 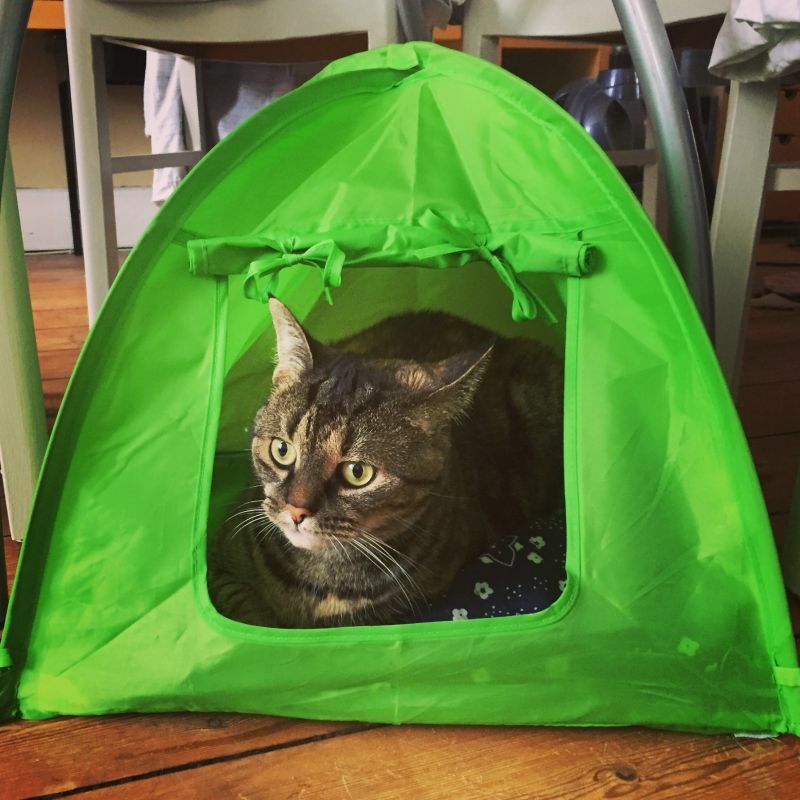 This entry was posted in Cats, Dogs, Summer, Uncategorized and tagged beach, cat house, cat tent, Cats, cooling mat, dogs, hot weather, keeping cool, KONG aqua, kong toys, paddling pool, pet fountain, summer by bethr. Bookmark the permalink. Some information about keeping Chinchillas cool in the hot weather would be great.